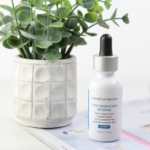 As we age, our skin starts to show the cumulative effects of sun damage–sun spots and photodamage, but other conditions can cause hyperpigmentation, too. New Lumixyl™ is a non-irritating peptide cream that has been created to help treat hyperpigmentation, even if caused by Melasma, systemic disease or prescription drugs. Lumixyl™ is a synthetic peptide cream clinically proven to significantly improve the appearance of dark spots, discolouration and overall skin tone. Lumixyl™, which was developed as an alternative to hydroquinone, can be used alone or in combination with retinoids or other physician-directed treatments. Lumixyl™ works by inhibiting or reducing tyrosinase, the enzyme responsible for the production of melanin in the skin. 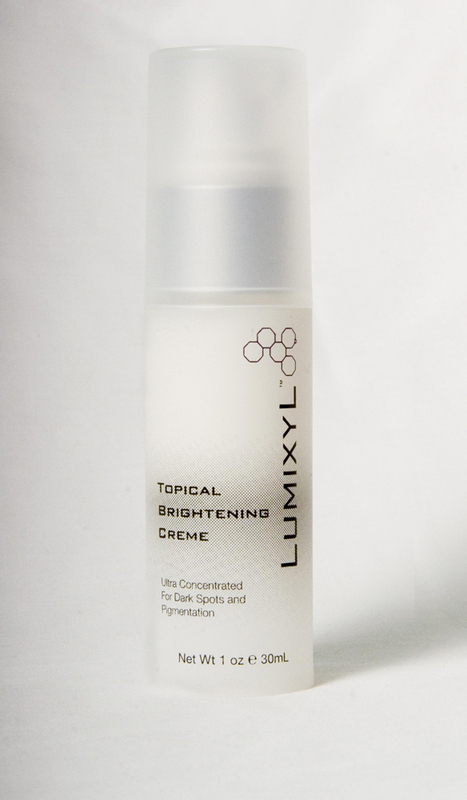 I had read about Lumixyl™ and was anxious to try it on a couple of areas of hyperpigmentation on my face. I’ve been working tediously to lighten them, but it’s been slow and frustrating. I’ve been applying a pea-sized amount of Lumixyl™ twice daily to my face for about the past 8 weeks and while the areas of sun damage aren’t completely gone, they are lighter. I’m encouraged to stay with it and continue treating for another 2-3 cycles, which literature suggests may offer improved results. I haven’t experienced any irritation the from Lumixyl™. 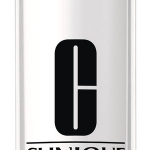 When using this or any other lightening product, you should make sure to apply a sunscreen daily, to prevent future sun damage from occurring. For more information on Lumixyl™, including locating a dispensing physician or to access clinical data, check out the website at www.lumixylmd.com. Lumixyl™ retails at $120 per 1 oz. 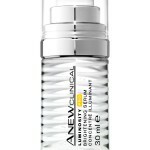 and can be purchased online at www.lovelyskin.com. Keep with it – but if you really want to speed results, get your doctor to prescribe tretinoin to use with the Lumixyl. Put the Lumixyl on morning and night as you have been, but put Tretinoin 0.05% on right after Lumixyl in the evening. 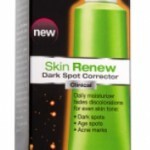 You will get better penetration, and faster turnover of you skin, which will get rid of the spots quicker!